Erik Bal received a B.S. in Architectural Studies from the University of Wisconsin-Milwaukee in 2004. He received a B.A. in Political Science from the University of Minnesota in 2006. Following college Erik was a political organizer on campaigns in Minnesota, Nevada, New Mexico, New Hampshire, Virginia, Wisconsin, and Ohio. 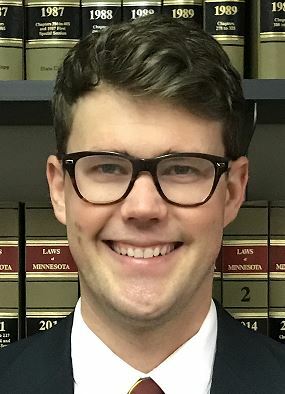 Erik graduated in 2015 from the University of Minnesota Law School. During law school Erik was a Managing Editor of the ABA Journal of Labor and Employment Law and a forward for the Fighting Mondales hockey team. Erik is an avid runner, completing the Twin Cities Marathon in 2017 in addition to many other local races. Erik practices in the areas of employment, labor, and municipal law.